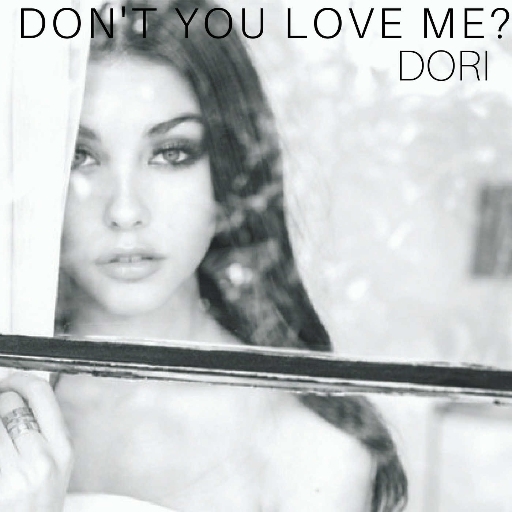 Dori, Don't You Love Me? Done in FL Studio. Really beautiful.